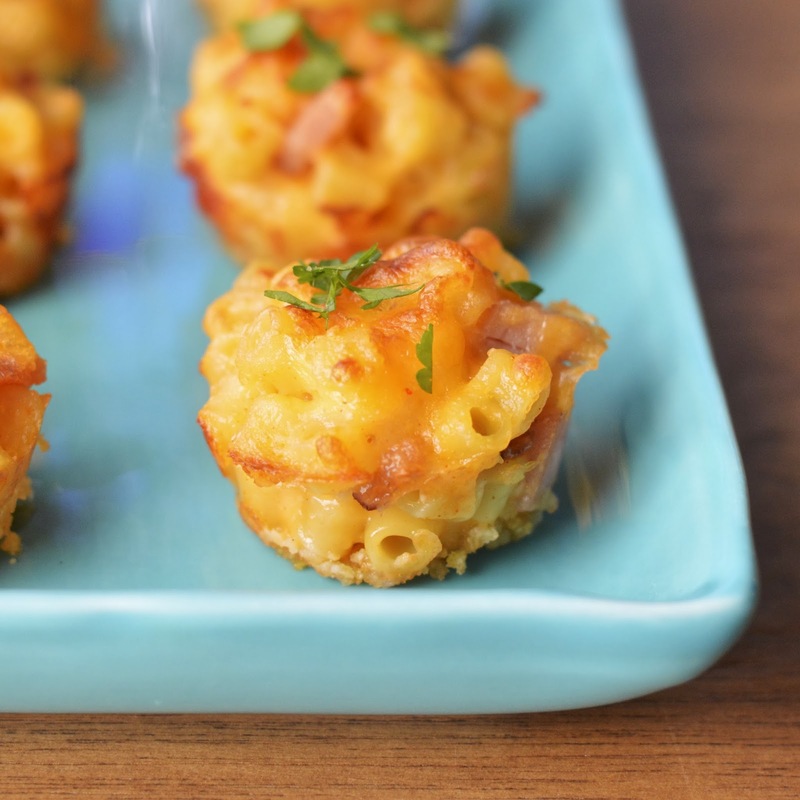 These ham and cheese mac and cheese bites resonate comfort food for so many reasons. First of all, growing up, my favorite sandwich was ham and cheese with mustard on white bread. I still love it! Not the most healthy, but good. This mac and cheese has so many of these components; cheddar cheese, ham, a little dry mustard and a crunchy surprise on the bottom. I made this crunchy Frito crust by grinding up two fun size bags of Fritos with parmesan cheese and a touch of butter – so good!! I pressed a thin layer in the bottom of the muffin tin for a little extra salty crunch. This portion of the ham and cheese bite is completely optional. 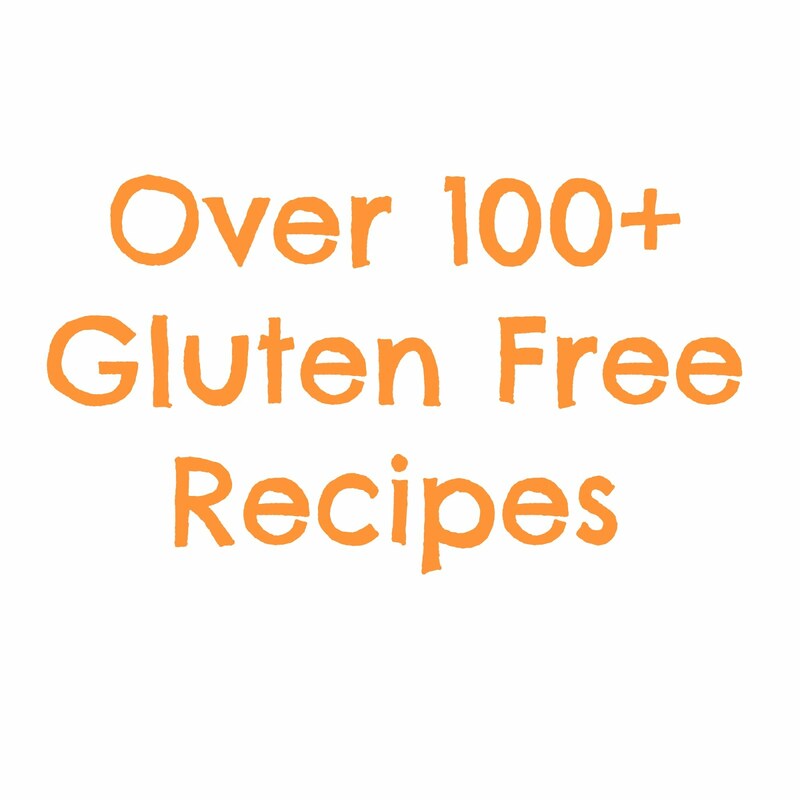 I've included a side recipe at the bottom if you'd like to include it. 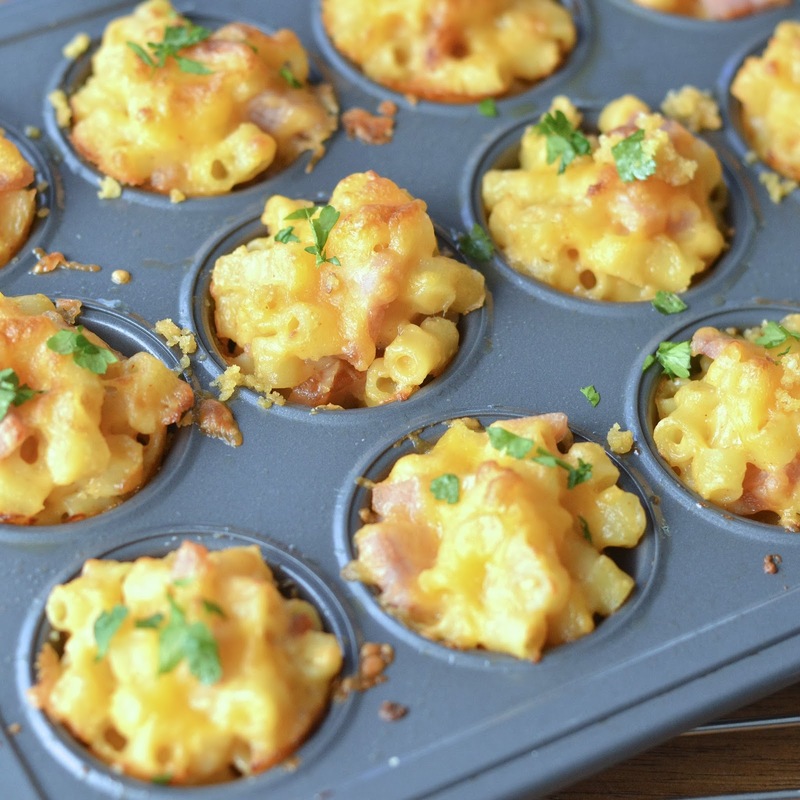 Not only are these ham and cheese mac and cheese bites delicious, they are fun to eat and incredibly easy to make. All you need is the basics – milk, cheese, butter, egg, pasta. Ham isn’t a necessity, but does make them extra hearty. I’m thinking great football finger food and with the Super Bowl coming up, why not indulge in this bite of a classic. In a large saucepan melt butter on medium high heat. Add flour and whisk until flour is incorporated and has had time to cook; 2 - 3 minutes. Slowly whisk in milk until boiling, about 5 minutes. Reduce heat and whisk in cheese until completely melted. Remove from heat and stir in ham, paprika, mustard, cayenne and pasta. Spray two 12 cup mini muffin tins with canola or olive cooking spray. Spoon heaping tablespoons of macaroni and cheese mixture into each cup and lightly pat down (this helps the pasta bind together). Top with extra grated cheddar. 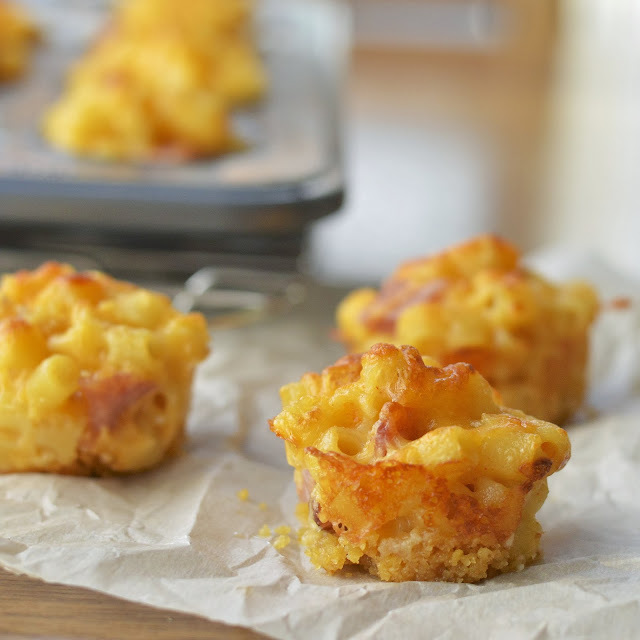 Bake the mac and cheese bites for 10 minutes or until tops have started to brown and bites are sizzling. Remove from oven and let sit for 10-15 minutes. 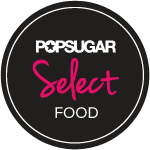 Gently remove bites with a spoon and set on serving platter. Garnish with chopped parsley or chives. In a food processor combine two fun size packages of Fritos (approximately 2 cups), a tablespoon of finely grated parmesan and 1 tablespoon of melted unsalted butter. Pulse until mixture resembles cornmeal. After greasing muffins tins place a little less than 1 teaspoon of mixture at bottom of each cup. Place mac and cheese mixture on top and follow recipe above.